Lottery sales in China took a tumble in March, the first month since the government suspended online lottery sales. The Ministry of Finance reported overall lottery sales of RMB 30.8b (US $4.97b) in March, a decline of 6.3% from the same month last year. 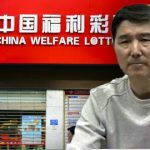 Welfare lottery sales fell 5% to RMB 17.8b and sports lottery revenue was off 8% to RMB 13b. For the first quarter of 2015, overall sales are up 18.5% to RMB 98.8b. Lottery sales had been on a tear in 2015, with double-digit increases in both January and February. 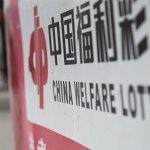 Then China announced it was instituting a ‘temporary’ suspension of online sales, which followed an audit of provincial lottery administration centers. 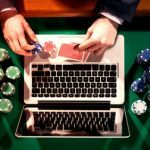 The online suspension was sparked by reports that some operators weren’t registering all online sales, thereby depriving the state of revenue. The recent joint statement by eight government ministries strongly suggested the suspension wouldn’t be lifted anytime soon. The shutdown has caused no shortage of problems for lottery firms, including NASDAQ-listed 500.com and UK-listed DJI Holdings. 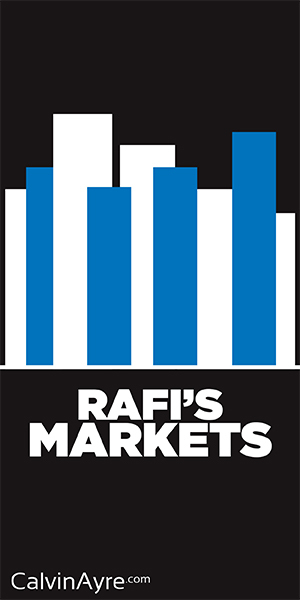 The latter firm is a licensed promoter and distributor of lottery products to third party retailers and direct to consumers. 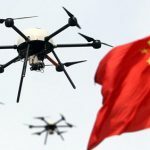 Final figures for 2014 won’t be released until mid-May, but DJI said preliminary numbers showed gross sales of £642m, revenue of £13.6m and gross margin of £7.2m, all significantly higher than the previous year. DJI said annual earnings would increase by between £5m and £5.5m. 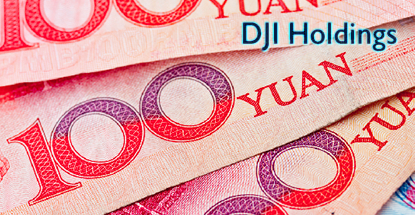 However, due to those delayed fee and bonus payments, plus higher than anticipated commission fees in Q4, DJI expects to report an earnings loss in 2014.